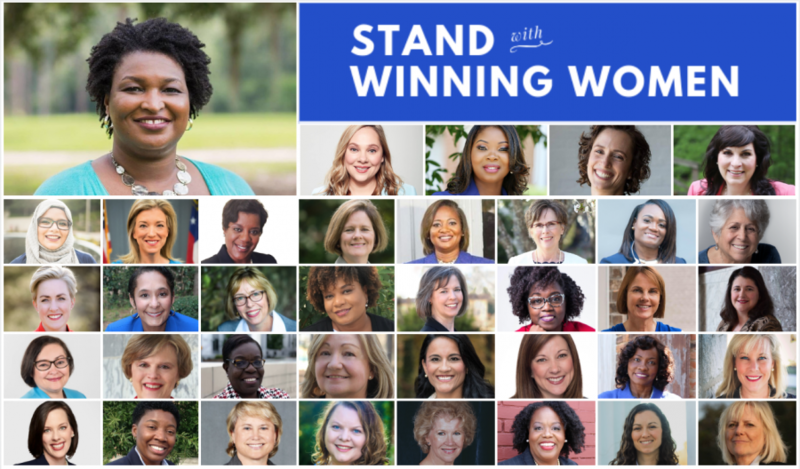 Georgia's WIN List's record-setting slate of 36 endorsed women. ATLANTA, GEORGIA, UNITED STATES, September 24, 2018 /EINPresswire.com/ — Georgia’s WIN List, the state’s leading political action committee dedicated to electing Democratic women, celebrates a record-setting 36 endorsed candidates during a campaign rally on September 25. At Georgia's WIN List, WE BELIEVE Stacey Abrams can shatter Georgia’s glass ceiling. WE BELIEVE women will WIN big in November. Watch and see!